Belichick says they're too unreliable and Microsoft responds. 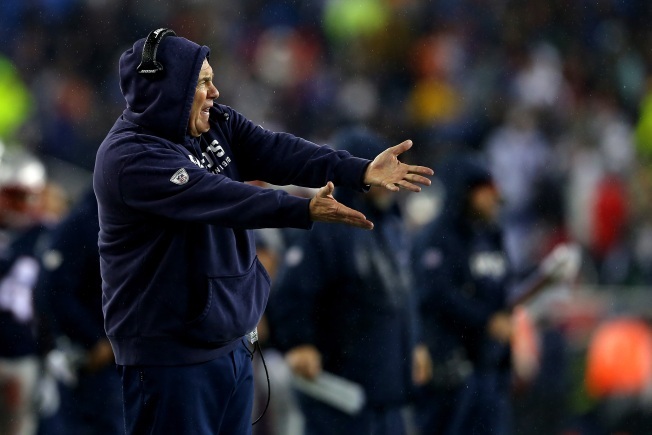 Patriots head coach Bill Belichick is sacking the Microsoft Surface tablet. Comcast SportsNet New England is reporting that Belichick, who was seen spiking his Surface during the Bills game in week 4, declared he's, "done with tablets." "I’ve given them as much time as I can give them. They’re just too undependable for me," Belichick said on Tuesday. "I’m going to stick with pictures as several of our other coaches do as well because there just isn’t enough consistency in the performance of the tablets. I just can’t take it anymore." Microsft was quick to respond.